Our specialists will share their expertise to help your own analysts and IT specialists enhance their skills and get answers to questions about importing, exporting and processing data with Google Analytics and Google Cloud Platform. You will gain a deeper understanding of how data is collected and processed in Google BigQuery. 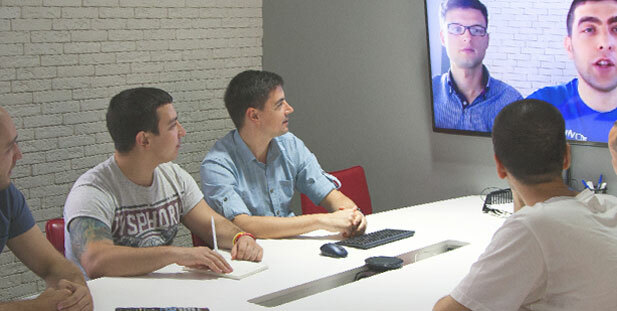 Another advantage would be enhancing the professional skills of your company’s analysts and IT specialists. Consult on how to set up automatic export from your CRM /ERP system to Google Cloud Platform. Tell you how to work with data collected in Google BigQuery. Demonstrate how to use Google Analytics reporting APIs. Consult on how to export data from Google Cloud into your BI systems for further use. Consulting is provided via email and online meetings. If more than 50 hours of consulting are ordered, the average cost per hour will be reduced. Minimum consulting time: 8 hours. Cost of service — $130 per hour. To order Technical Consulting, please email us at contact@owox.com or fill out the form below. We will get back to you ASAP to discuss the details. Enhance your skills in Google Analytics, Google Tag Manager, Google BigQuery, Google Analytics APIs, and other tools. We will show you how to integrate the services, collect and analyze data, and then use the data to make informed decisions. 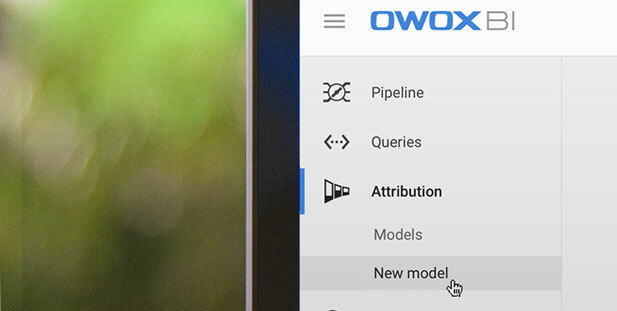 Learn how to set up and use OWOX BI products. Maximize the benefits in the shortest time possible. We will tell you how to validate the data, set up services considering your goals, and apply the results of calculations.